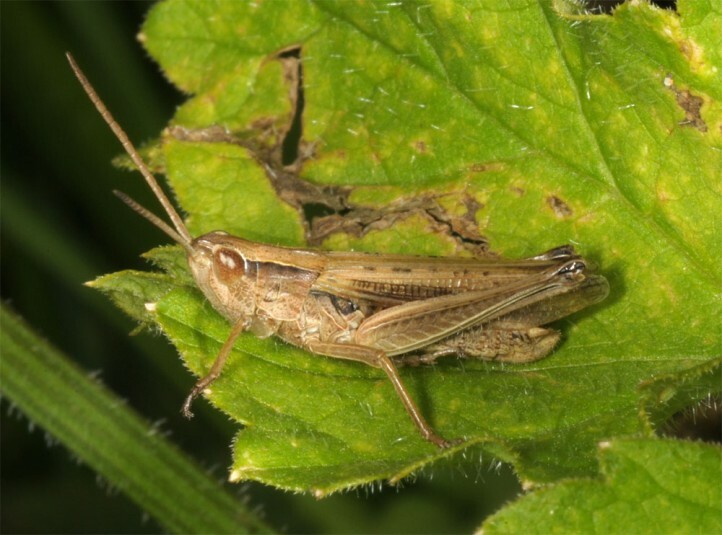 The species feeds especially on grasses and secondarily also on herbs. 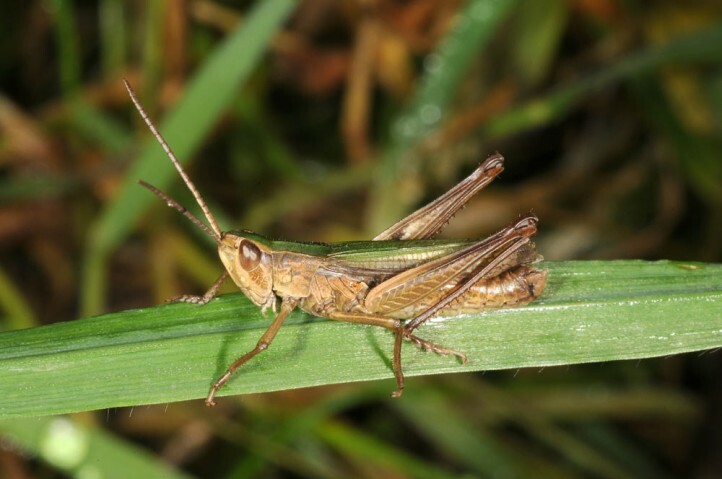 Chorthippus albomarginatus inhabits quite nutrient-rich wet and also intensely managed agricultural meadows. 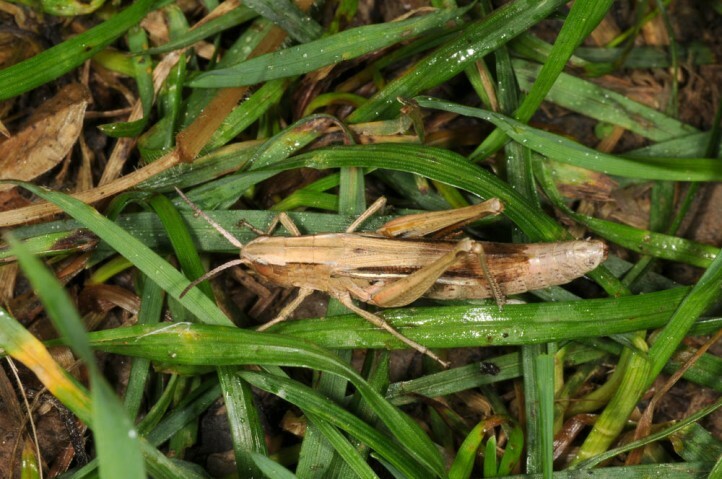 It occurs sometimes even in parks and avoids too dry areas. 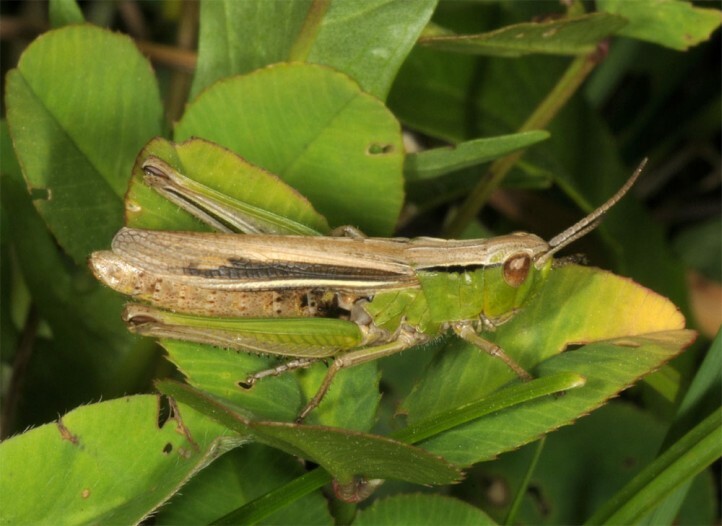 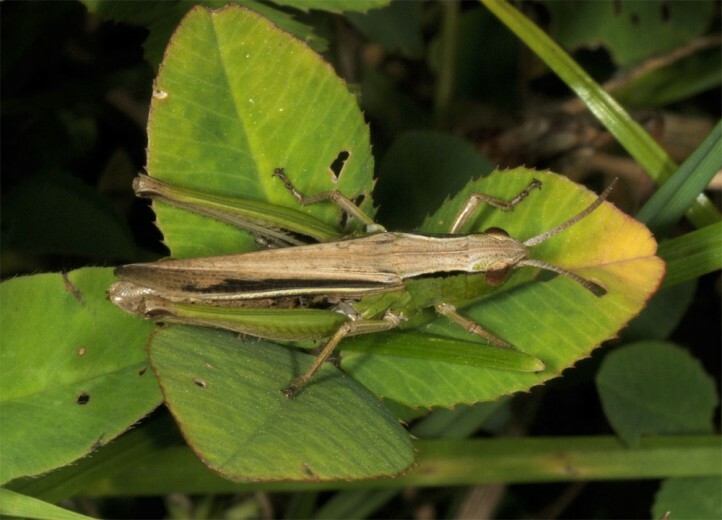 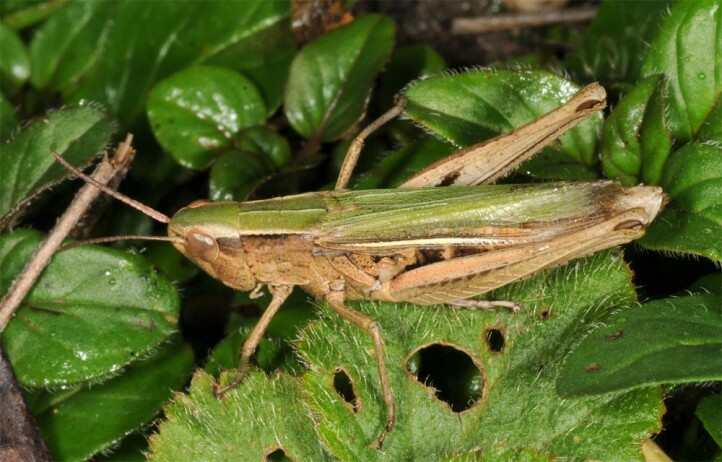 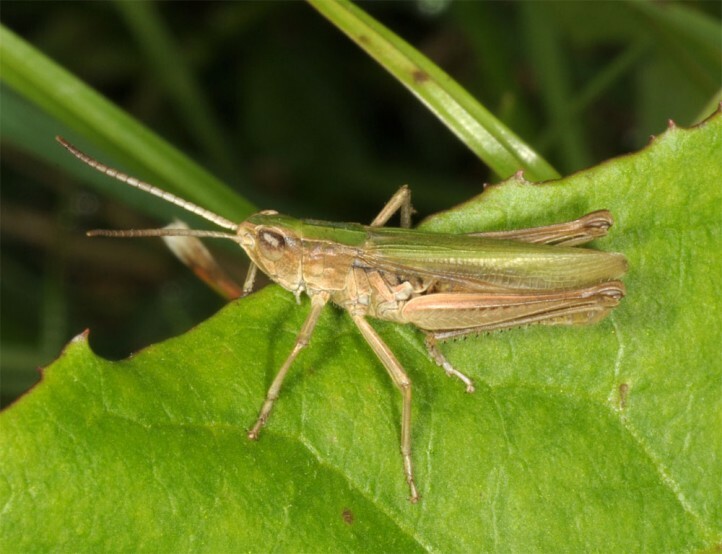 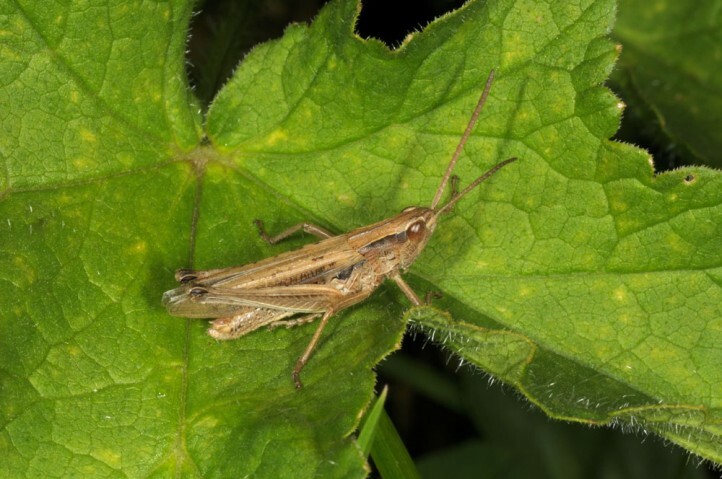 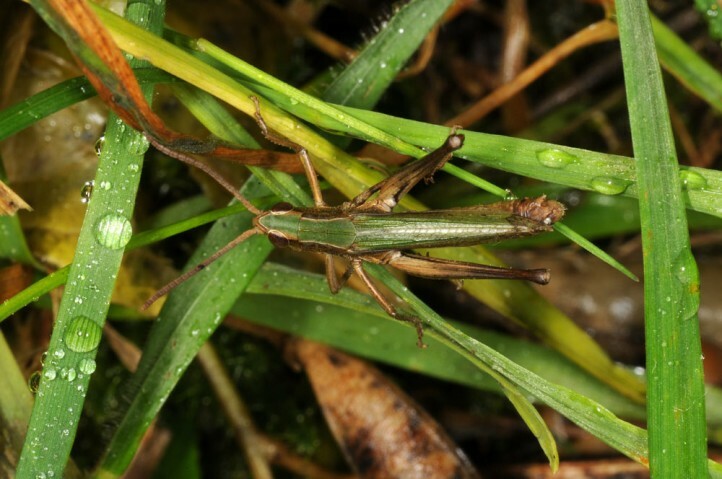 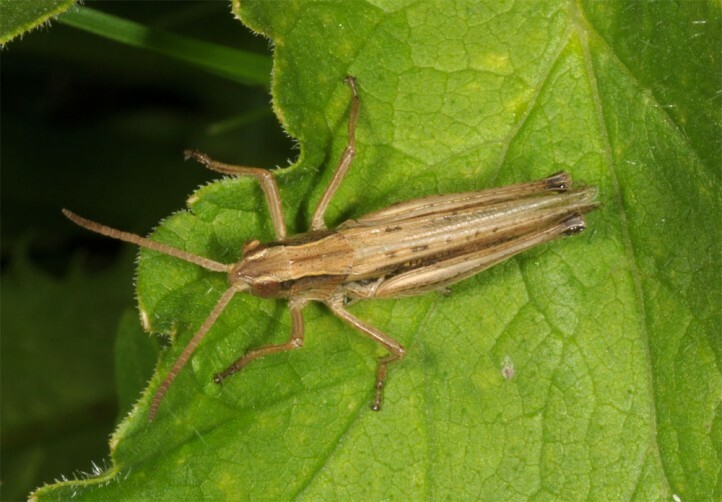 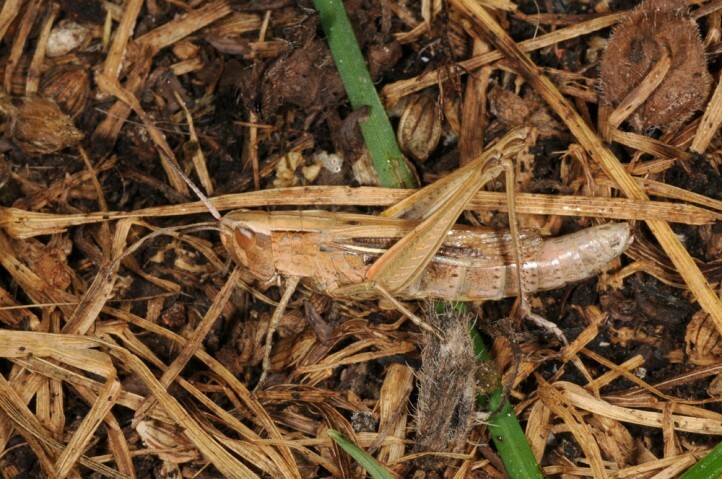 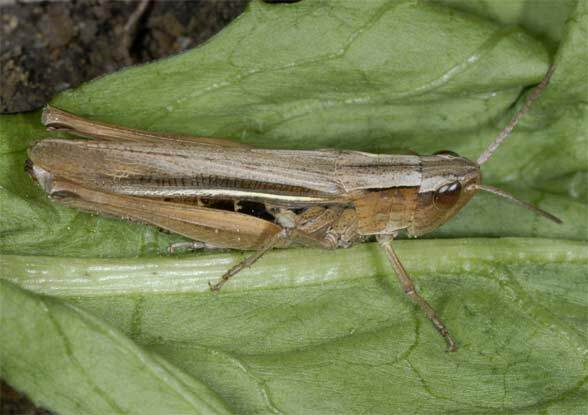 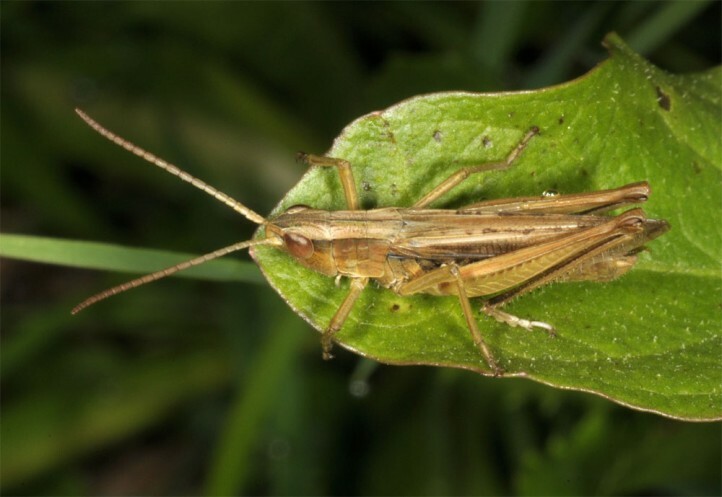 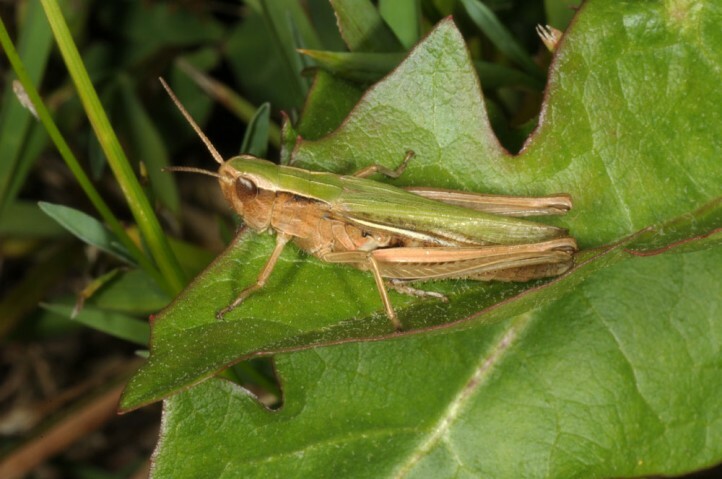 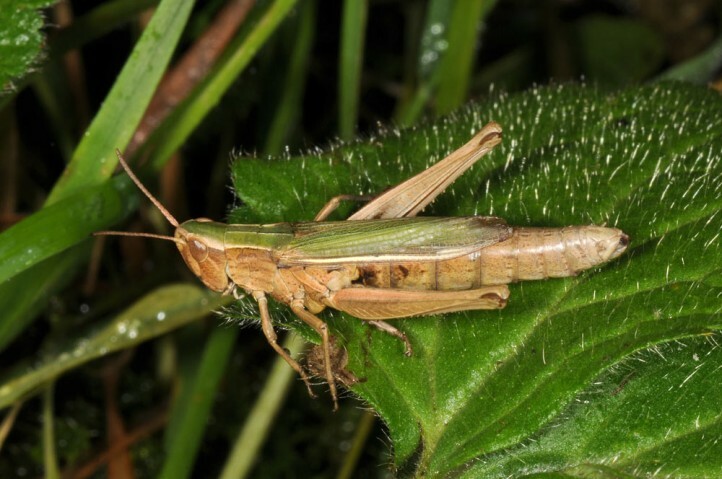 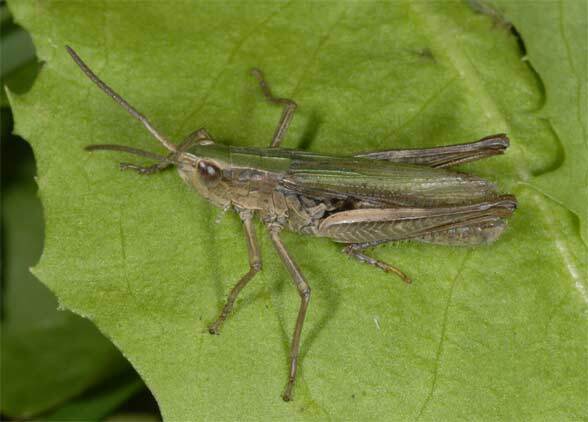 Chorthippus albomarginatus occurs for example also in the Swabian Alb (a dry limestone region), but concentrates there more on humid depressions and valleys. 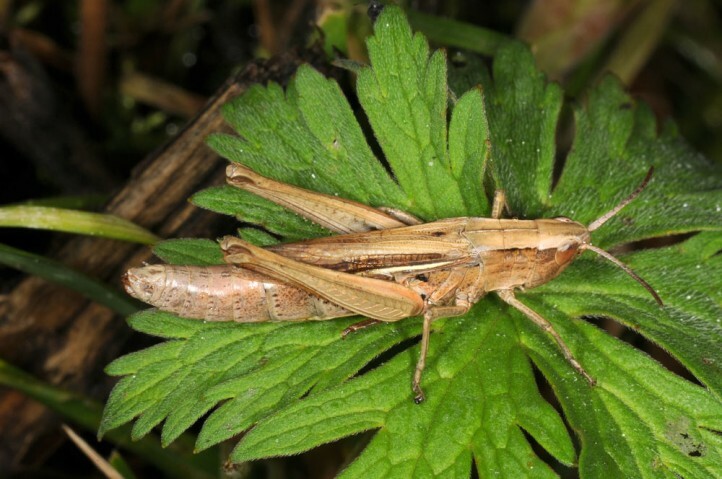 Chorthippus albomarginatus is largely absent in the Alps, but often common in its northern adjacent areas (e.g. 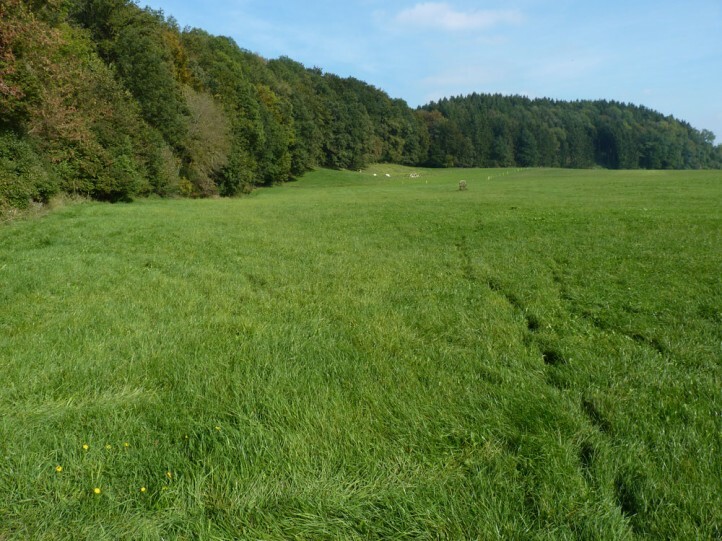 Memmingen, Munich). 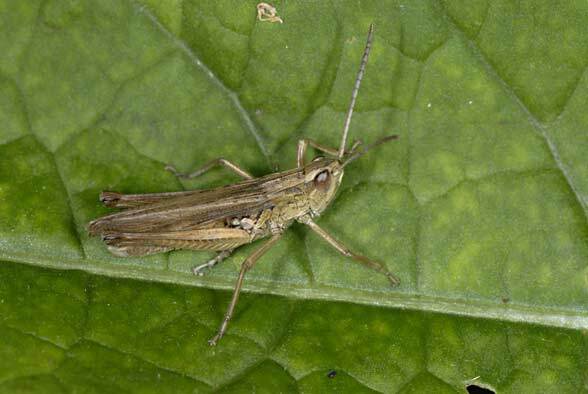 Adults are observed from July (sometimes already in late June) to October. 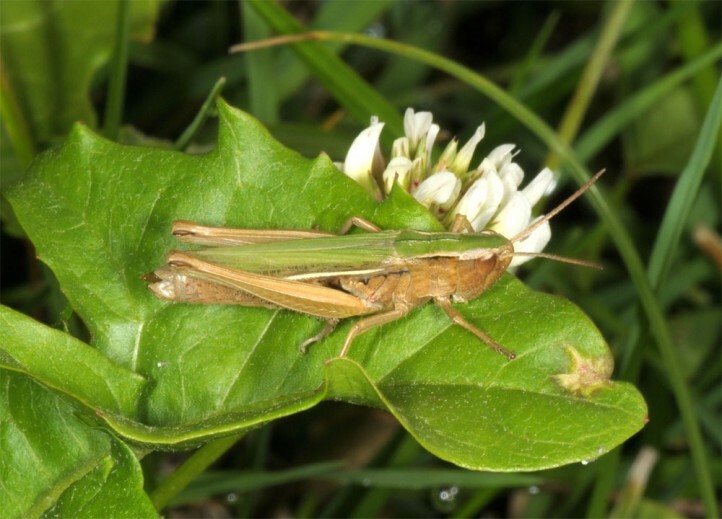 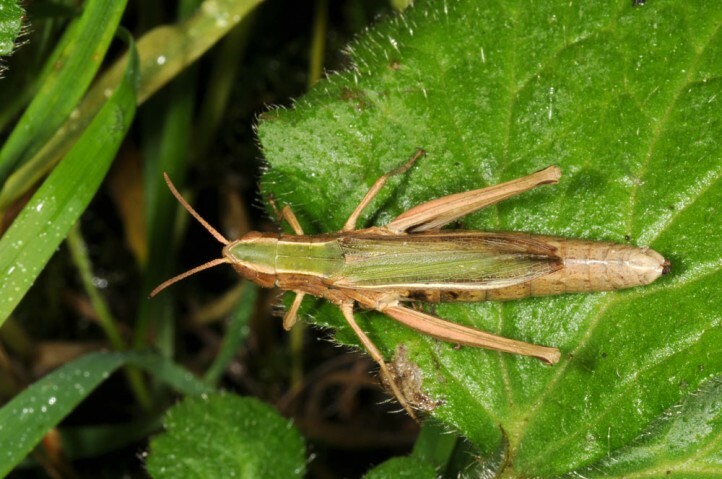 Chorthippus albomarginatus is not endangered and one of the last species (besides Chorthippus parallelus and sometimes also Metrioptera roeseli) that can survive on intensive manure meadows. 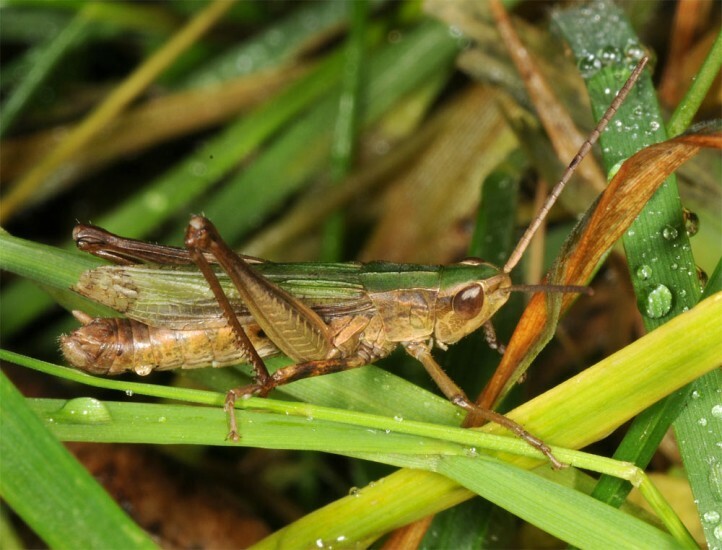 Chorthippus albomarginatus occurs from France and southern England across much of Europe and temperate Asia to eastern China.